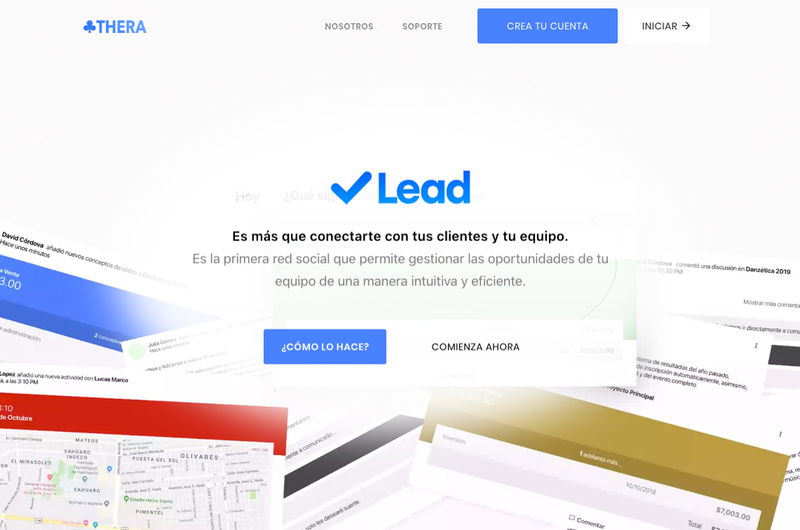 "Lead converts your business processes into a social experience. It's more than connecting with your customers and your team. It is the first social network that allows you to manage your team's opportunities in an intuitive and efficient way. 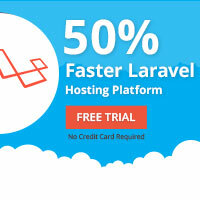 The whole app was built with Laravel."